Back in 2006 a unique festival concept was born out of necessity. 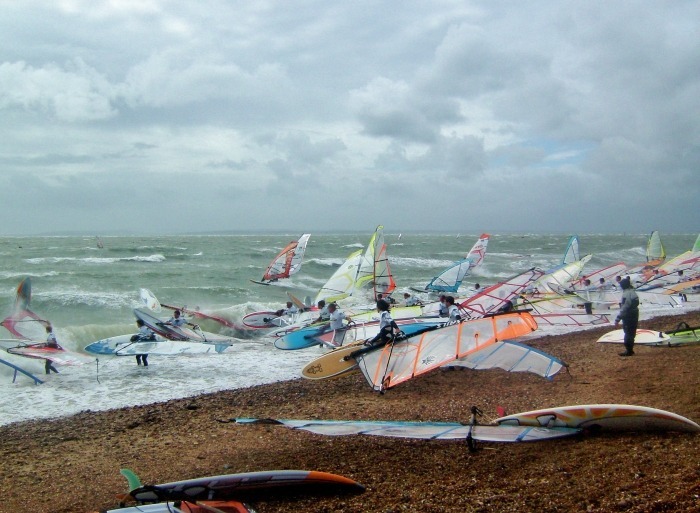 A saltwater gathering that benefited the ‘every man’ windsurf enthusiast was lacking in the UK.  Seven years later and the now rebranded National Watersports Festival has grown to encompass multiple disciplines and appeal to even more water babies. 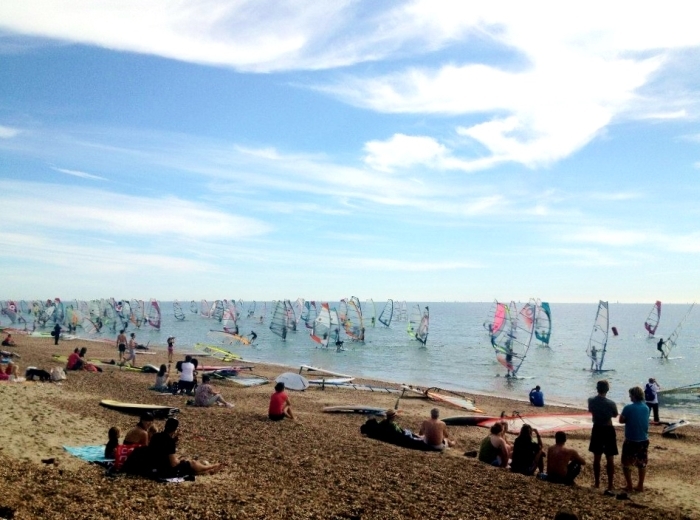 This year’s NWF is happening August 30th – September 1st on Hayling Island and will feature sit on kayaking, stand up paddle boarding, kitesurfing and of course windsurfing. There are two fundamentally unique elements that set the National Watersports Festival apart from other events. First and foremost the NWF is aimed at the recreational participant of each sport. This has led the festival to be dubbed ‘the people’s event’ – a moniker that NWF-founding organiser Allan Cross is extremely proud of. The second attraction is Saturday evening’s ‘night competition’ which will see massive floodlights beaming across the water at West Beachlands and finalists slugging it out under the cover of darkness with swarms of crowds on the beach whooping and hollering. With a ‘party’ to round off proceedings, sore heads and great memories are guaranteed! Even if you’re not of a competitive bent the festival is still for you. Never has the phrase ‘it’s not about the winning but more about the taking part’ been more apt. 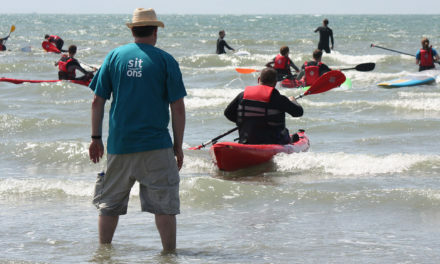 For the sit on kayak paddler the NWF will feature simple and basic sprint racing along the seafront. 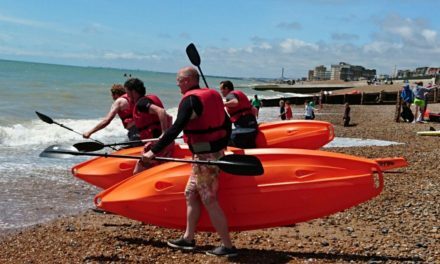 Hop in your boat, paddle like a mad thing and then finish off with a run up the shingle – simple! Remember though it’s not about winning and losing; you could pick up a prize even if you don’t make it across the finish line in pole position. There will plenty of ‘other prizes’ up for grabs and this could be the perfect time to settle that bubbling rivalry between you and your mates. There’s also a children specific sit on relay race and a fun team canoe relay – basically something for everyone to get involved with. This year’s NWF will also feature a kayak water polo event and a freestyle comp for the ‘trick heads’ out there. If there’s any wave action on offer during the weekend then ad hock kayak surfing demos and displays will take place as well. 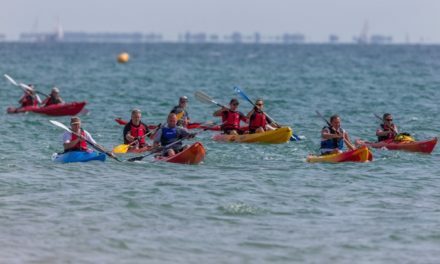 For those looking for some tuition then fully qualified kayak instructors will be on hand running one, two and three star kayak and canoe clinics – a great opportunity to brush up on your paddling technique and pick up those key tips for improving. If you’ve never held a paddle in your hand and fancy a bash then taster sessions will be on offer. 12 places for 1.5 hours will give the curious a chance to try kayaking for the first time. All equipment will be provided; you’ll just need a towel, suitable wet clothing and possibly some old trainers or beach shoes to protect against the shingle. And let’s not forget that stand up paddle boarding tasters will also be available for those who wish to ‘hang tall’ and paddle. West Beachlands will once again be the venue for NWF 2013 and with designated camping areas provided, a vast exhibitor’s tent and ample food and drink on offer via the Inn on the Beach, the festival will have something to offer everyone. The latest kit from various brands will available for visitors to touch and feel with brand managers close to hand to offer buying tips or general advice. A large number of pro riders will also be in attendance sharing their key knowledge and doling out product feedback. Once you’ve had your fill of perusing all the spangly new kit the Inn on the Beach is where you’ll be able to grab some refuelling nosh and slosh (food and drink if anyone’s wondering! ), readying yourself for the next bout of H2O action. NWF 2013 sees an extensive entertainment programme with a number of bands and DJ’s kicking out the tunes throughout the weekend. The main event is Saturday and this year’s fancy dress theme is ‘horror’ which gives you all the chance to bust out your Jason Voorhees (Friday 13th for those not old enough to remember) hockey mask. 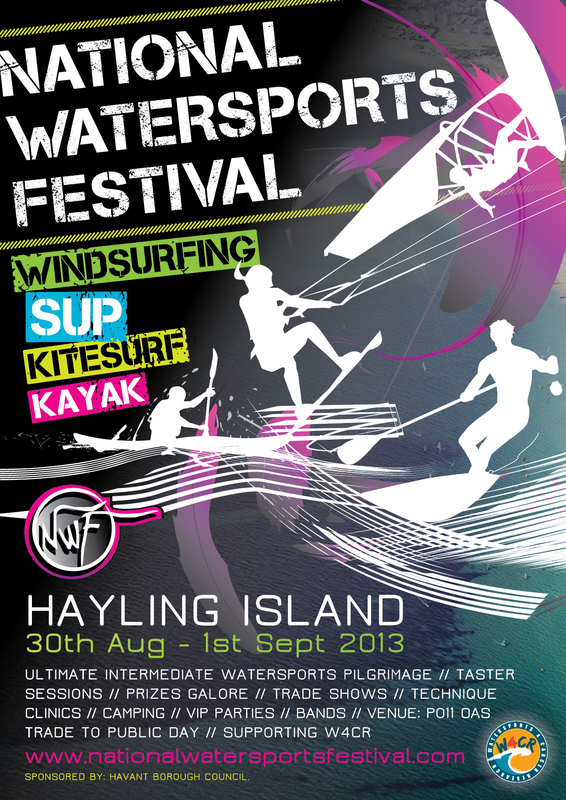 NWF 2013 is THE event of the year for all watersports fans so if you’re the type who has a little bit of salt behind the ears, some sand in your shoes and a penchant for rubber then come along to Hayling Island on August 30th and be among your own. Over to event organiser Allan Cross for the final word. 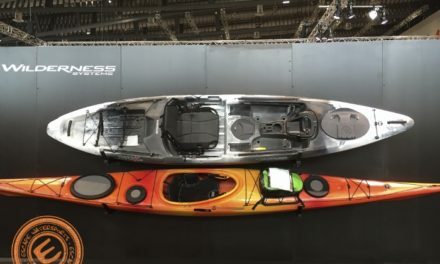 ‘This year NWF will include kayaking and kitesurfing for the first time which will sit alongside the existing stand up paddle and windsurfing disciplines. NWF 2013 is organised with the intermediate participant in mind but also caters for beginners who will be able to try all of the sports on offer. Likeminded paddling enthusiasts will all come together for a series sprints, kayak water polo and freestyle aimed at the sit on kayak community. Delivered in partnership with Canoe England and Portsmouth Watersports Centre, clinics and technique presentations and trade representation will all be showing at NWF 2013. PreviousNational Go Canoeing Week kicks off!